Posted by kewlhunter in cool, Driving, Fashion, Glasses, kewl, MotoGP, Oakley, Sunglasses. Posted by kewlhunter in cool, Fashion, kewl, Oakley, Sunglasses. membership scored me 20% off. Win! Posted by kewlhunter in cool, Fashion, Shoes, sneakers. Sometimes in life you come across something that is just a little bit special. You might nsot be sure how you found it, or why it entered your life, but you know without doubt that your life is that little bit better, now you have found it. For me finding a small Australian Shoe company FEIT was just such an occasion. 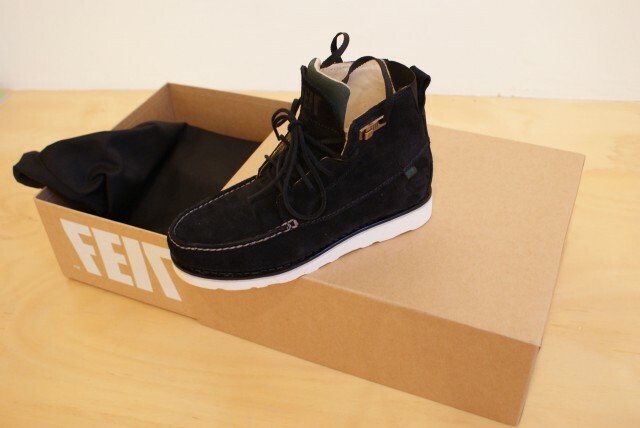 FEIT do things a little differently to other shoe companies, and that is reflected in the products they produce. Rather than making cheap mass produced shoes like so many other companies, FEIT source the finest materials, and then hand make shoes using traditional, labour intensive methods, to produce quality products in very limited numbers. Tull and Josh Price have created a company with a vision. After reading about their vision and how they go about things, I decided to invest some of my hard earned, and make a purchase, and find out for myself just how well their vision comes to fruition in their final product. I was not disappointed, so much so that I have now pre-ordered anotherpair of shoes from them(Superclean Elk Blue). Posted by kewlhunter in Driving, Fashion, kewl, Shoes, smeakers. I was fortunate enough to visit Durban in South Africa for the World Cup. 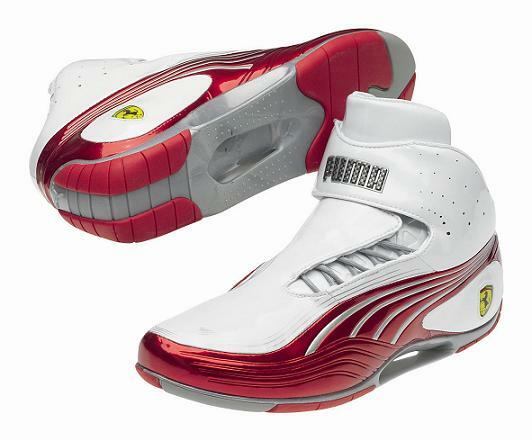 While there I spied these Puma SL Tech Mid Replica SF Kicks. I am a self confessed sneaker freaker and I just had to have them. They are not designed for running in, as they are actually driving shoes, so much so, they have a warning that they are not fire retardant like the real ones Formula 1 race drivers wear. They are only replicas. Posted by kewlhunter in clothing, cool, DJ, Fashion, hip hop, Music, urban ware. Posted by kewlhunter in Asus, Computer, Fashion, Gold plated, Iphone, Laptop, Macbook, netbook, Technology.